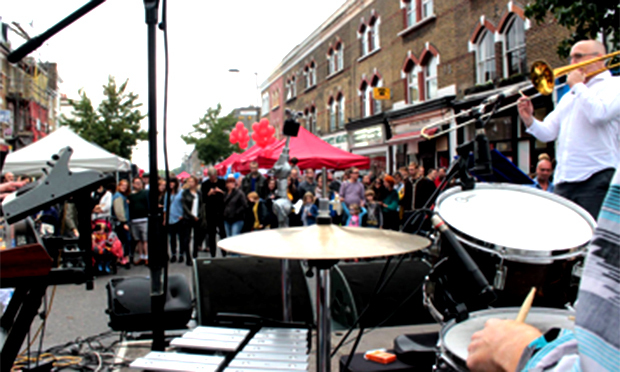 Popular Hackney festival ChatsFest is back for a fourth consecutive year on Saturday 10 September. 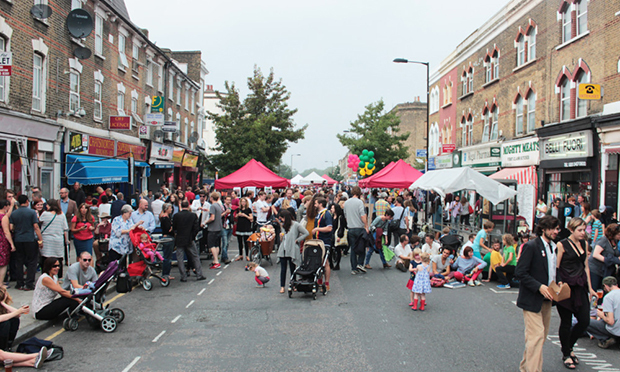 The event, organised and funded by the local community, sees Chatsworth Road closed to traffic for what is known locally as a “good ol’ knees-up”. Organisers expect a street party atmosphere, with all the activities, including live music, boxing, a bouncy castle and even a dog show, provided free of charge. The festival was revived in 2013 following a 34-year hiatus, and last summer attracted more than 10,000 people. Local resident Allan Parker, who is one of ChatsFest’s co-ordinators, said: “I was born and bred in Hackney and this festival very much represents everything I love about this community. “The different generations and cultures, all coming together to create something positive, it makes me very proud to be from this area. Amaria Braithwaite, a local resident and winner of CBBC’s Got What It Takes, is to perform live ahead of a special Mercury Music Prize-nominated headliner. A newly-added Community Stage will feature Hackney’s emerging talent, including local choirs and drum ensembles. Award-winning street food vendors such as Hoxton Beach, Sugarshack, Pie Cart and Hanoi Kitchen will provide festival-goers with a delicious backdrop. Drinks will also be available at the cocktail and beer bars. ChatsFest is a family-friendly event featuring plenty of activities for children. There will also be a bike hub for cyclists and a range of community stalls from local organisations such as Hackney Winter Night Shelter. For more information about the festival, visit the Chatsworth Road website.